•Student Council meetings will be on Tuesday during lunch. We begin September 8, 2015. •Who can join? 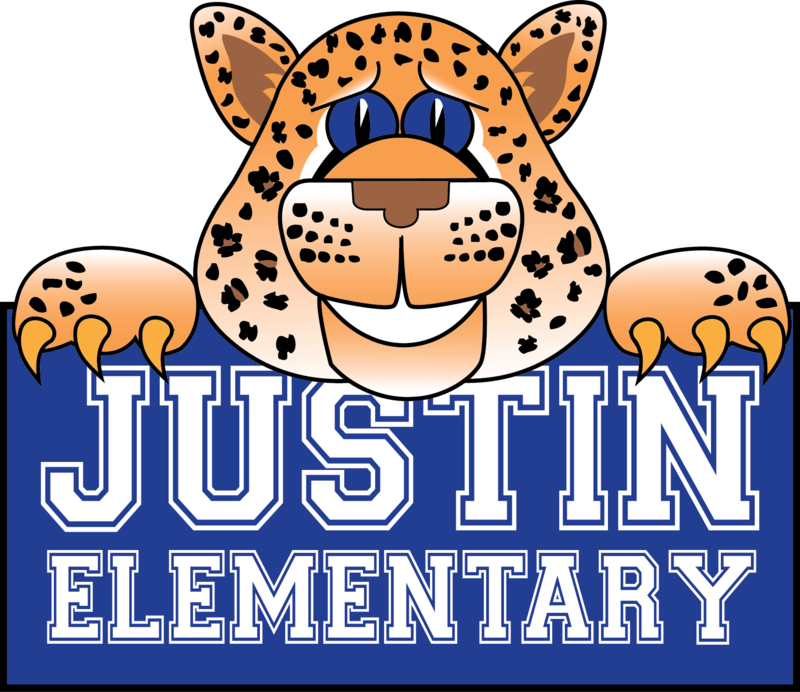 4th and 5th graders are part of Justin Elementary Student Council. •Requirements for Student Council: Have to be passing. •Sponsors are Mrs. Coleman and Mrs. Apodaca.